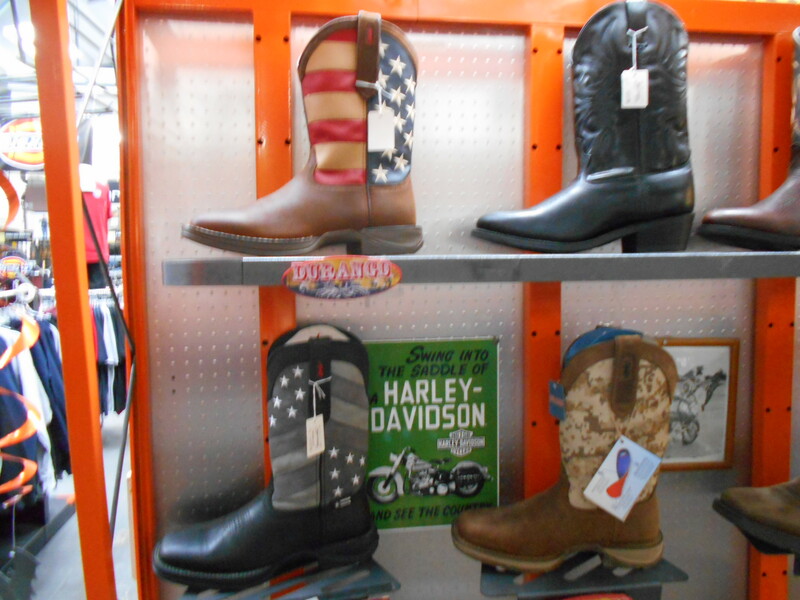 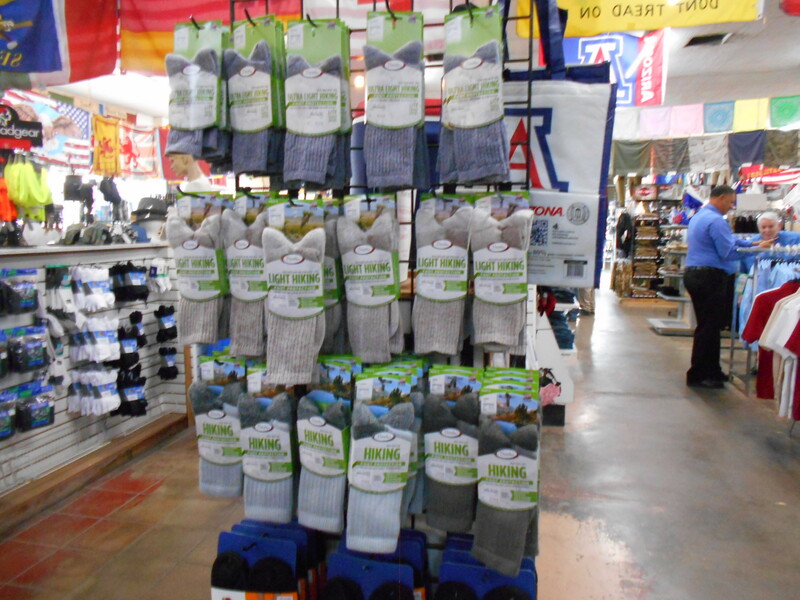 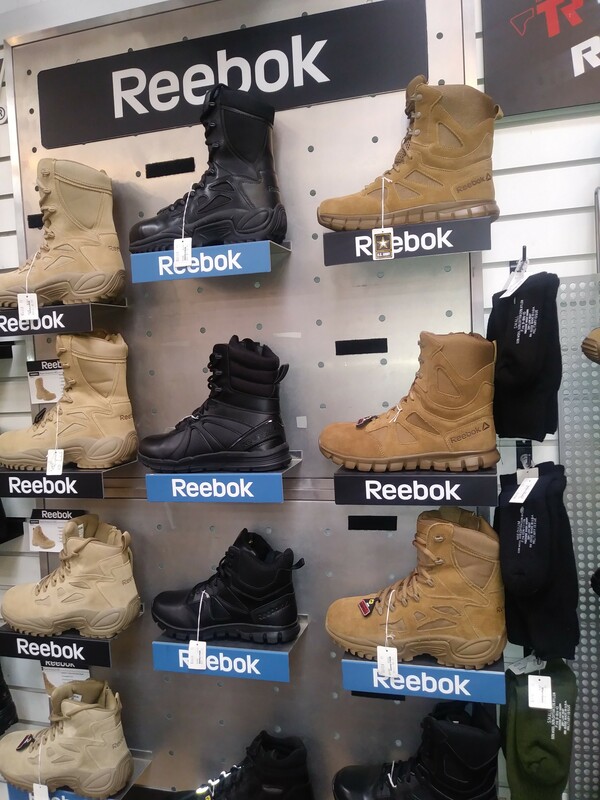 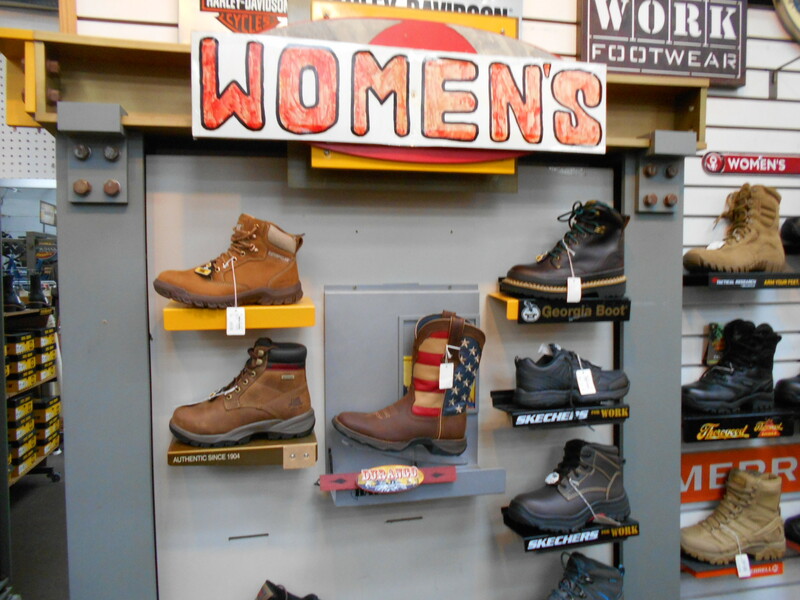 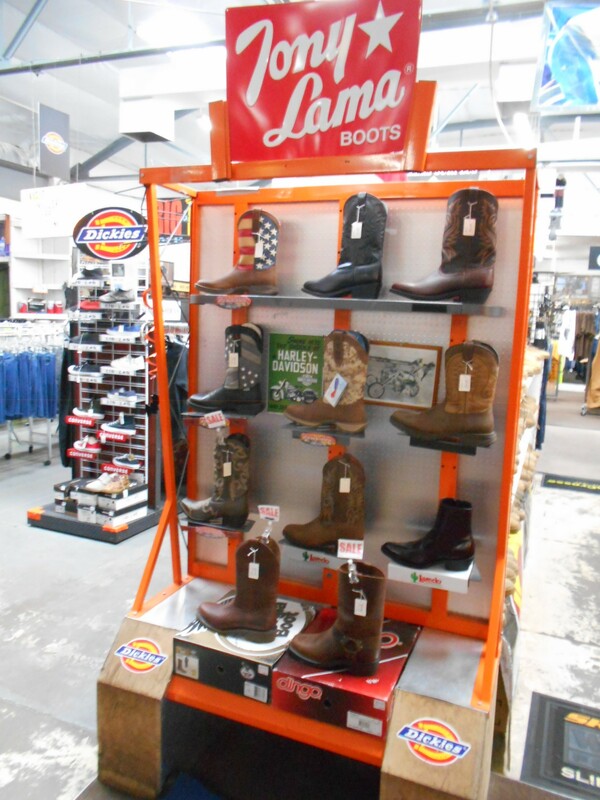 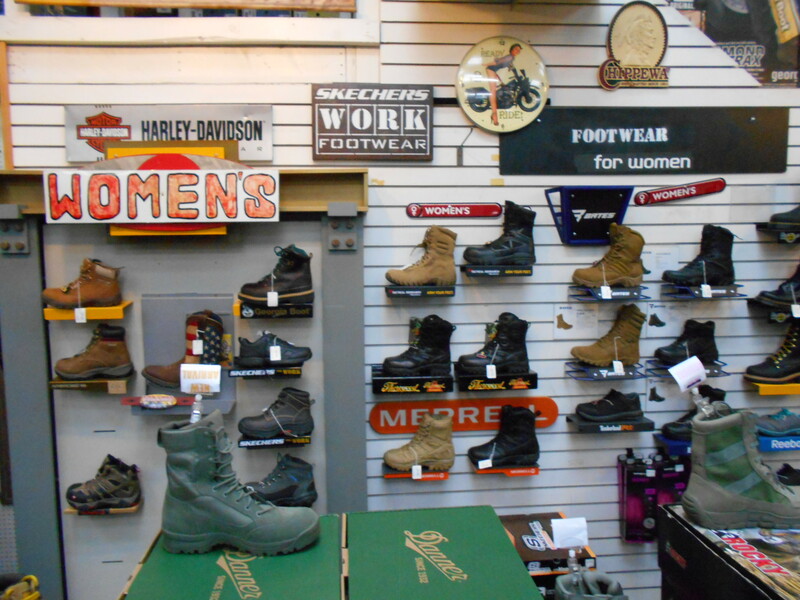 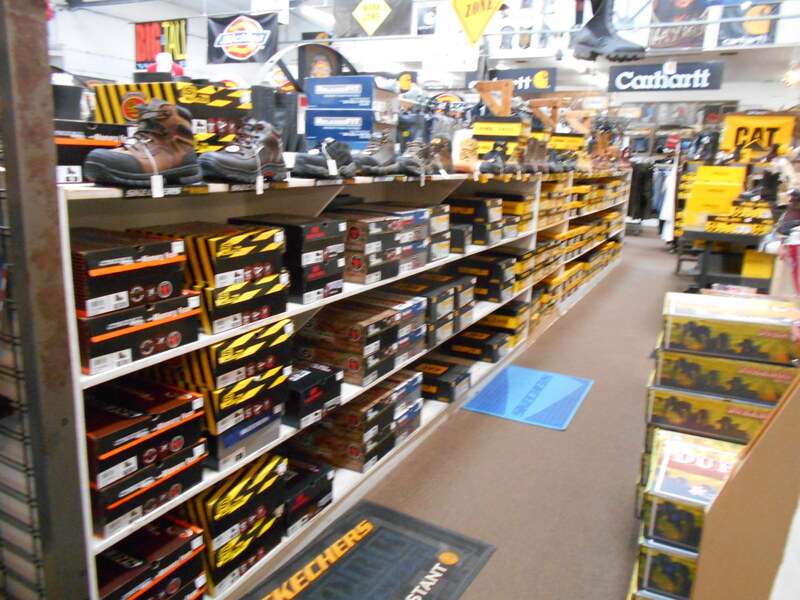 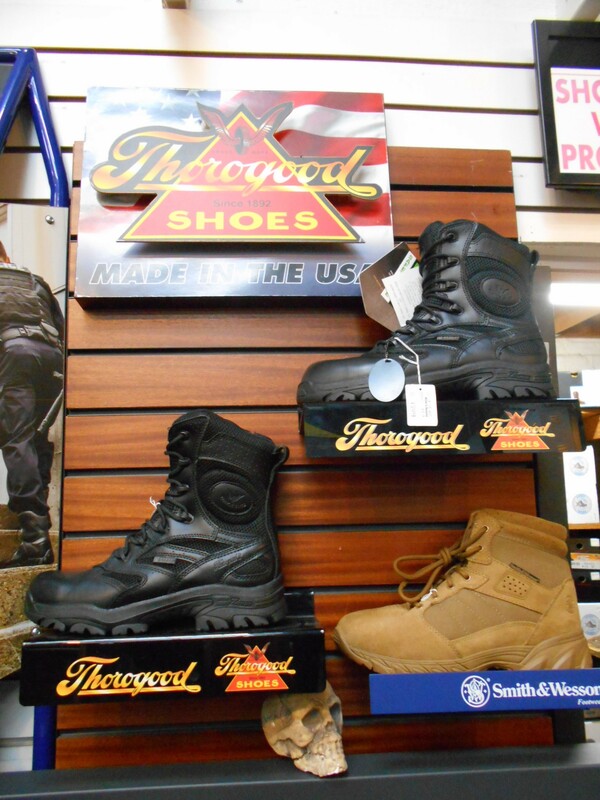 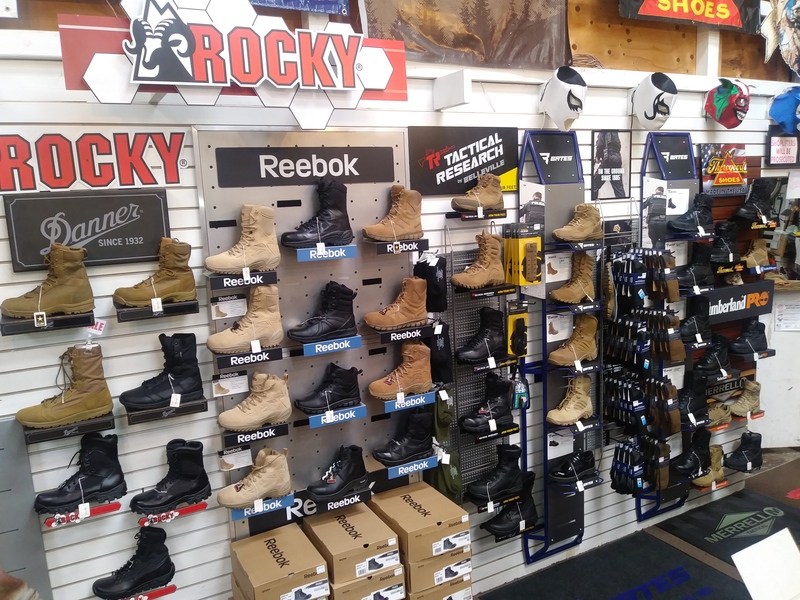 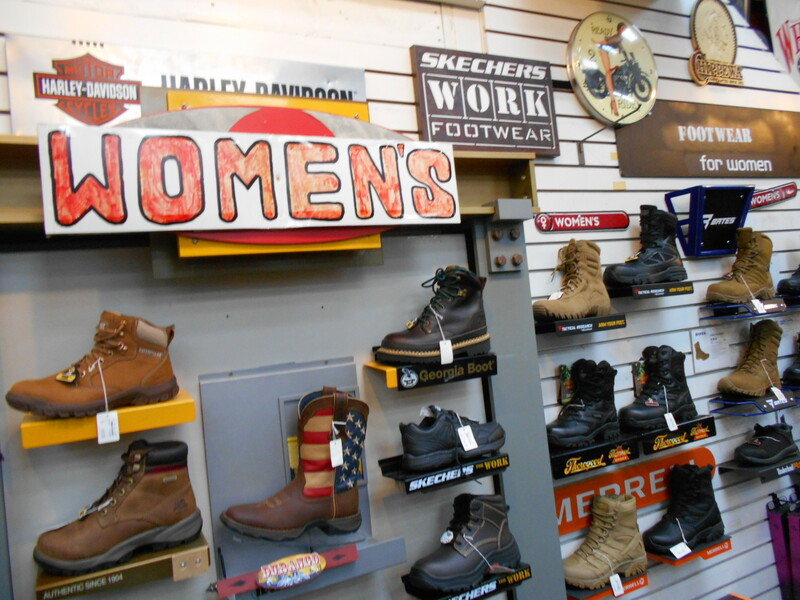 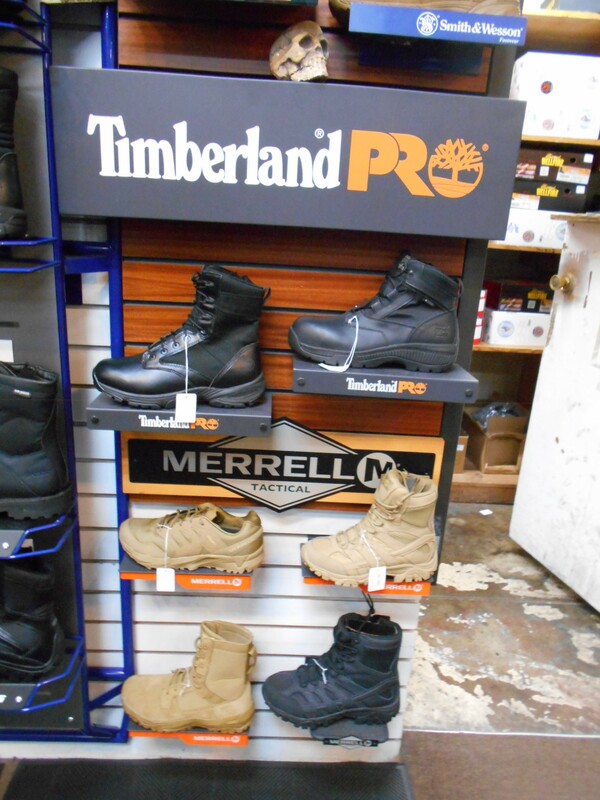 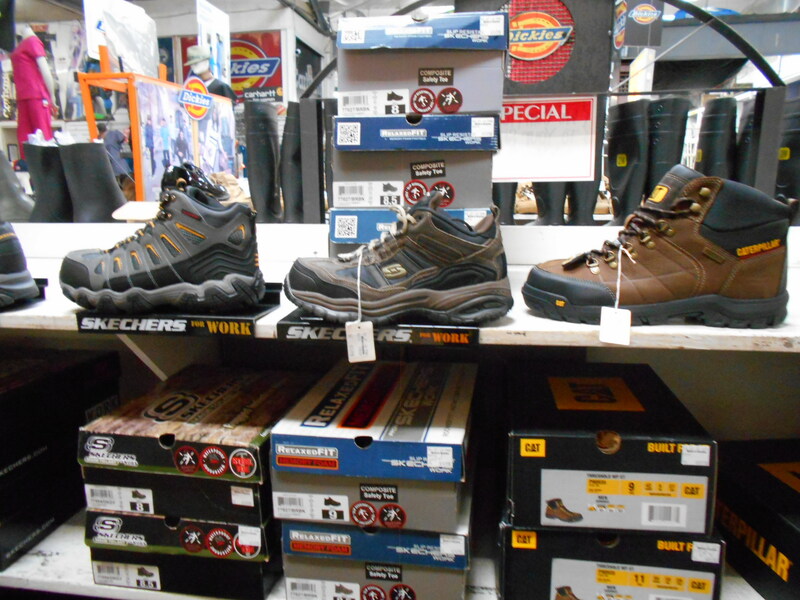 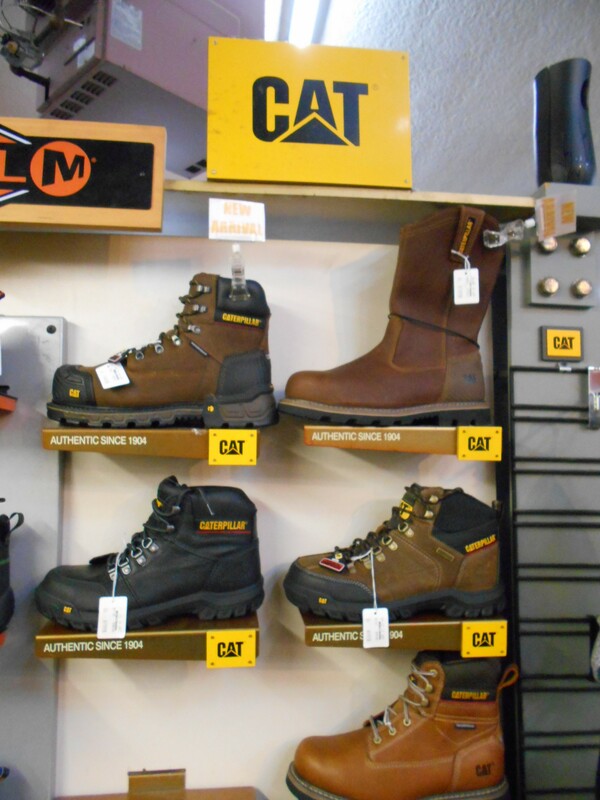 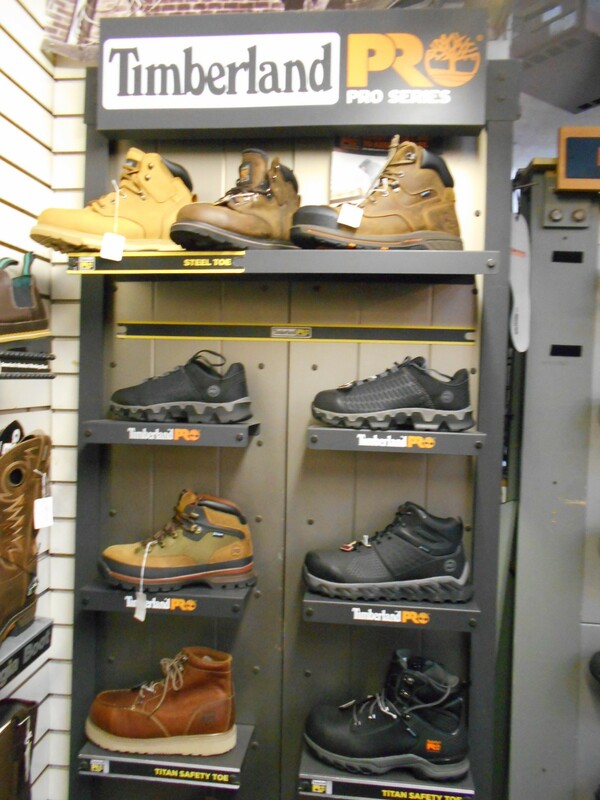 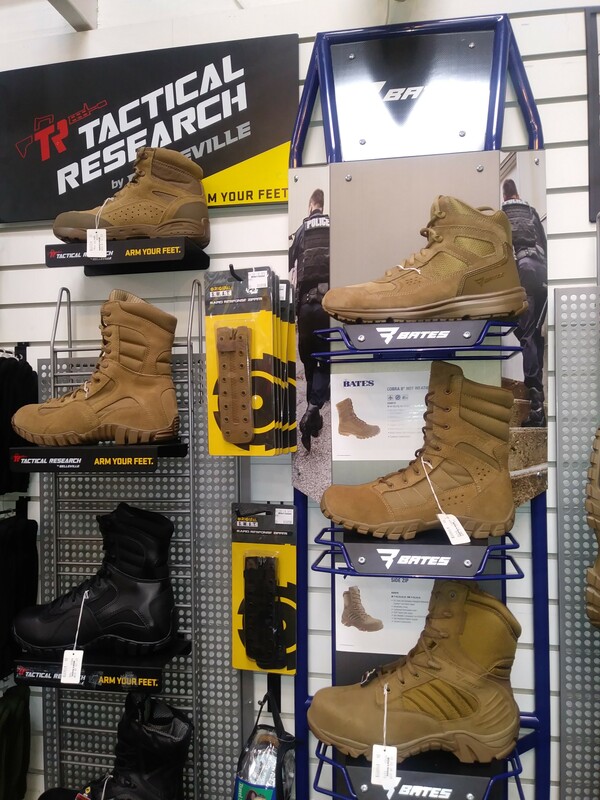 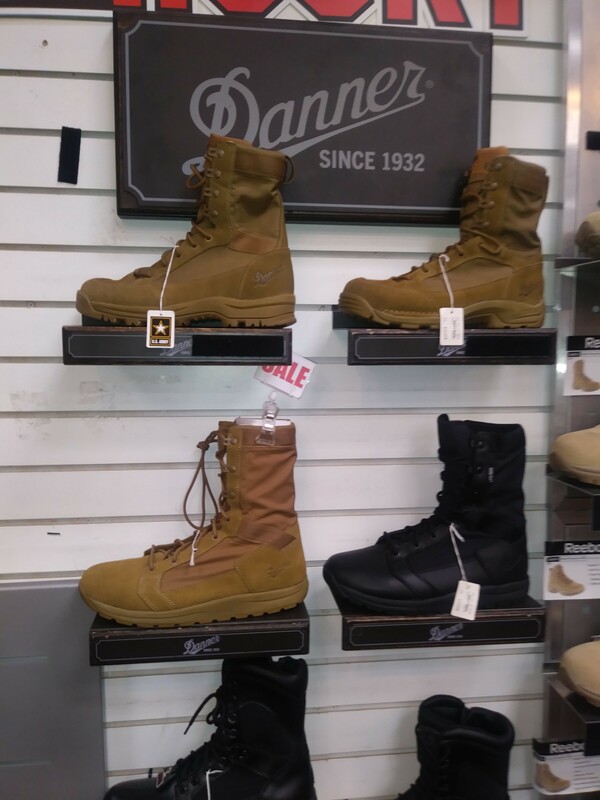 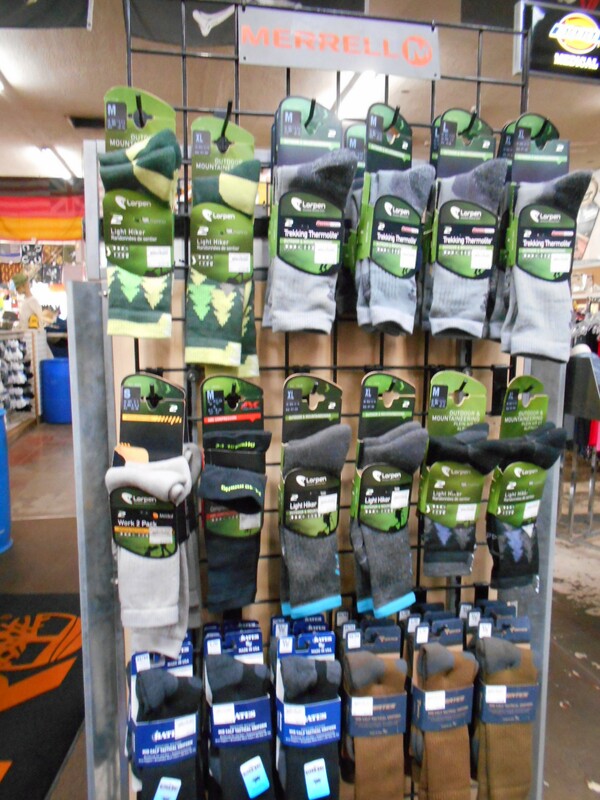 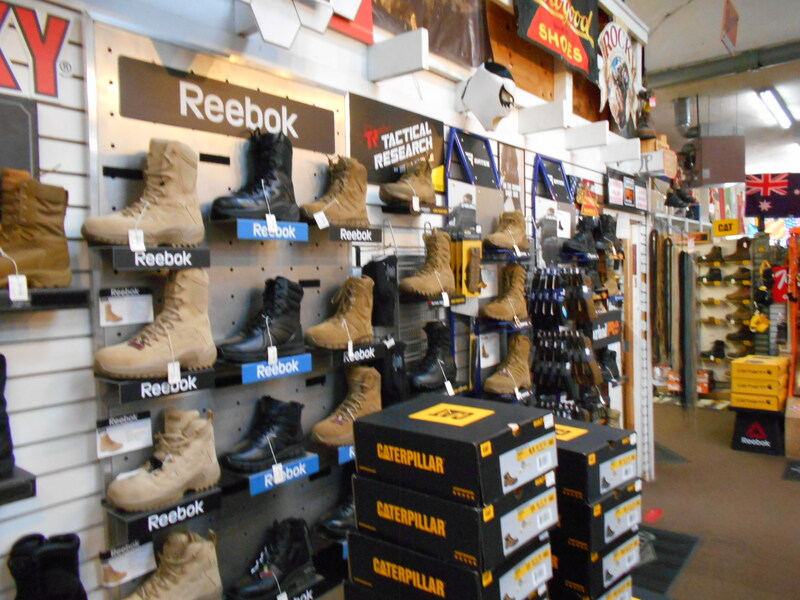 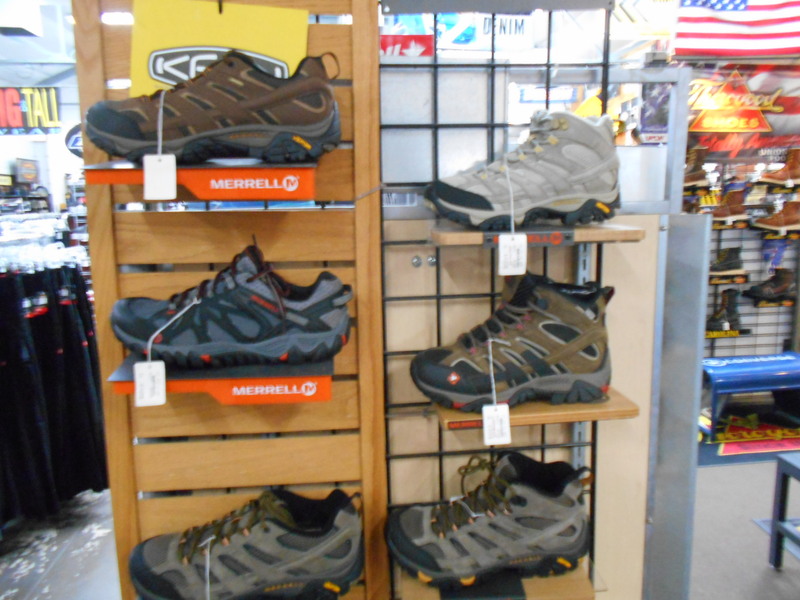 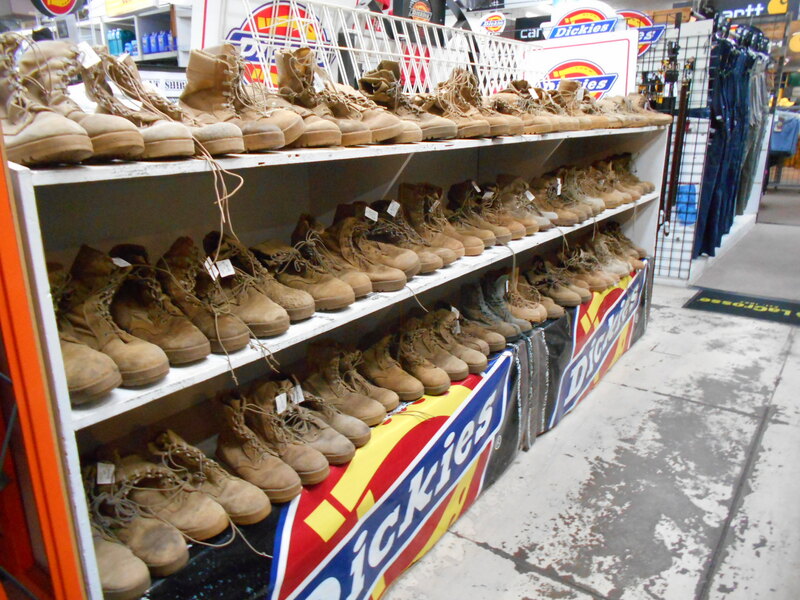 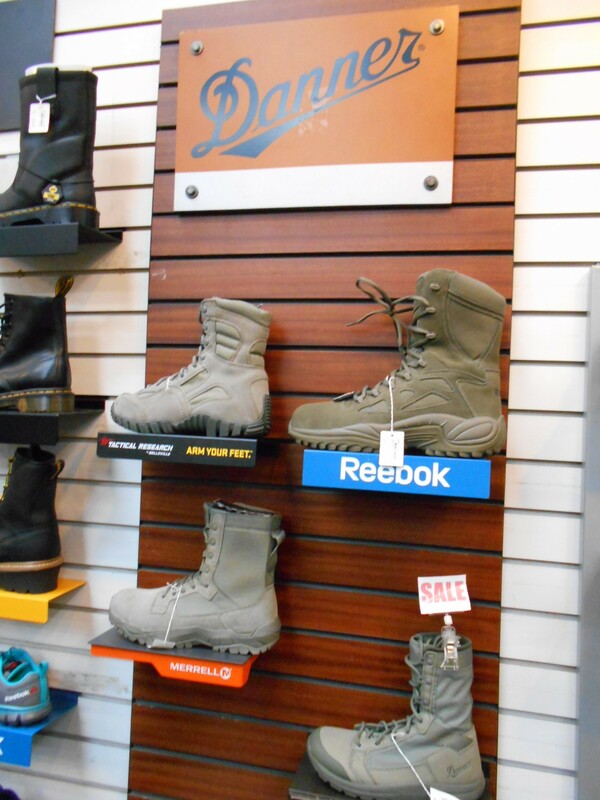 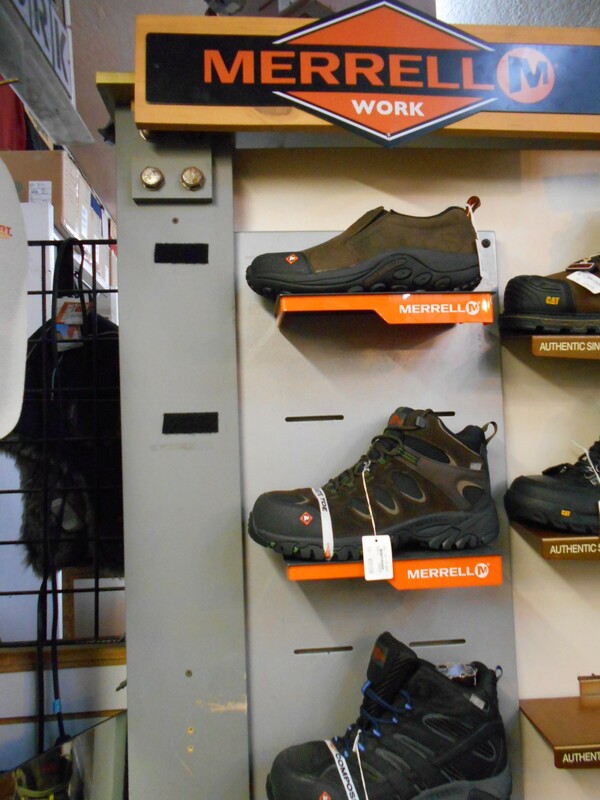 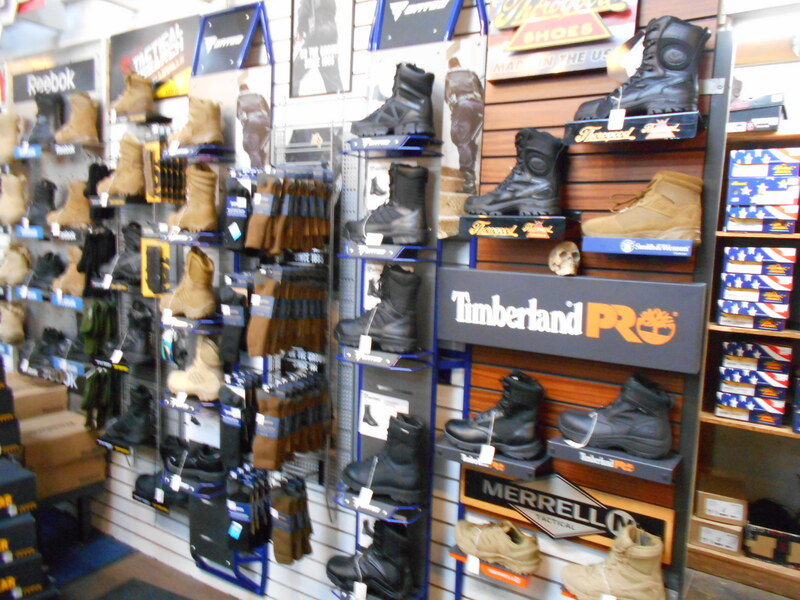 Millers Surplus has boots and shoes for hiking, work, hunting, military and law enforcement Tucson’s largest selection of boots! 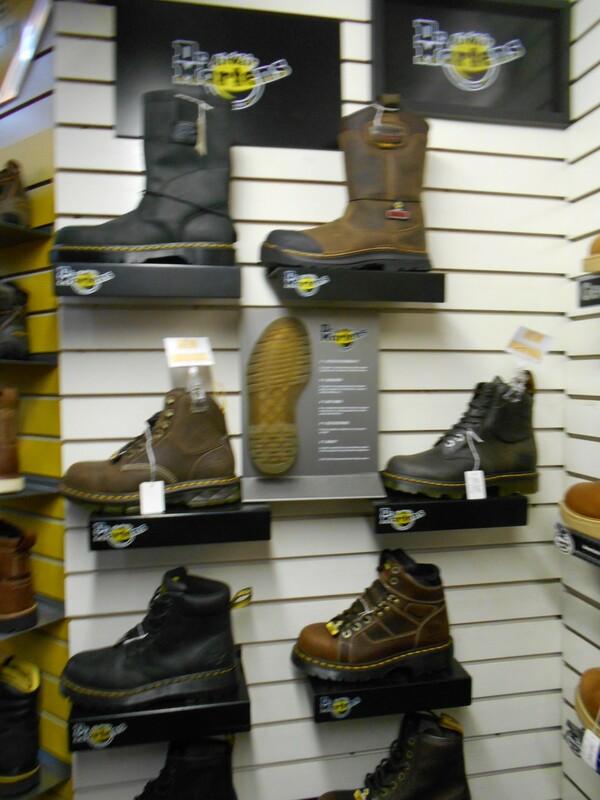 Steel toe and non-steel toe! 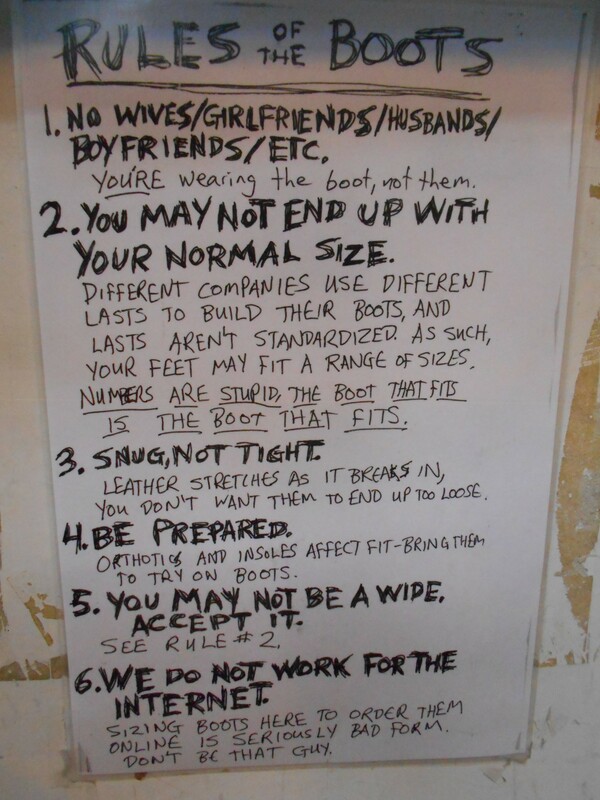 Tough job? 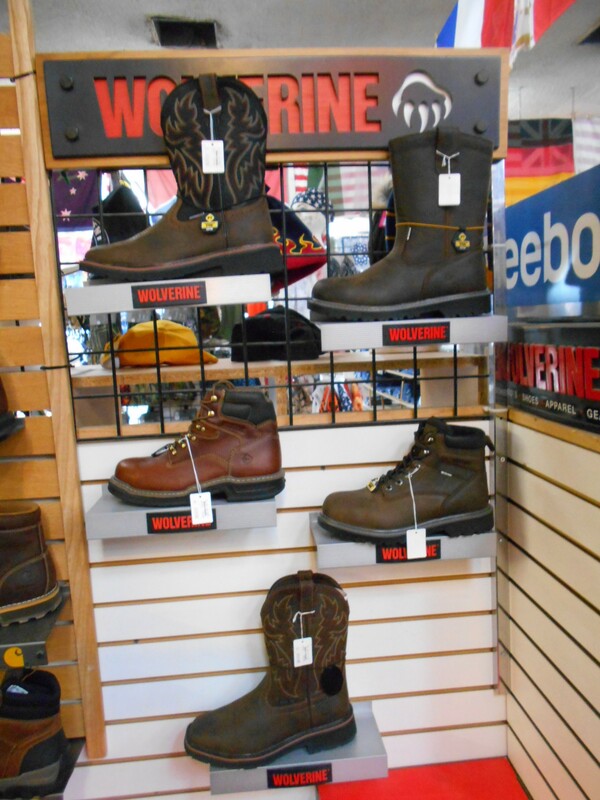 Then you need a pair of boots that are built to withstand whatever punishment you throw their way. 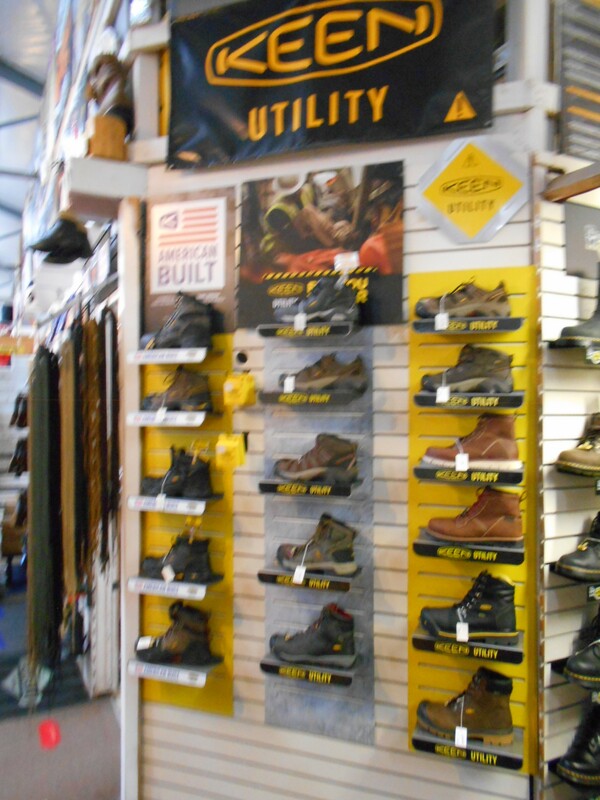 Whether you need comfortable, casual safety shoes or the most indestructible, hard-wearing work boots out there, we’ll fix you up with something new. 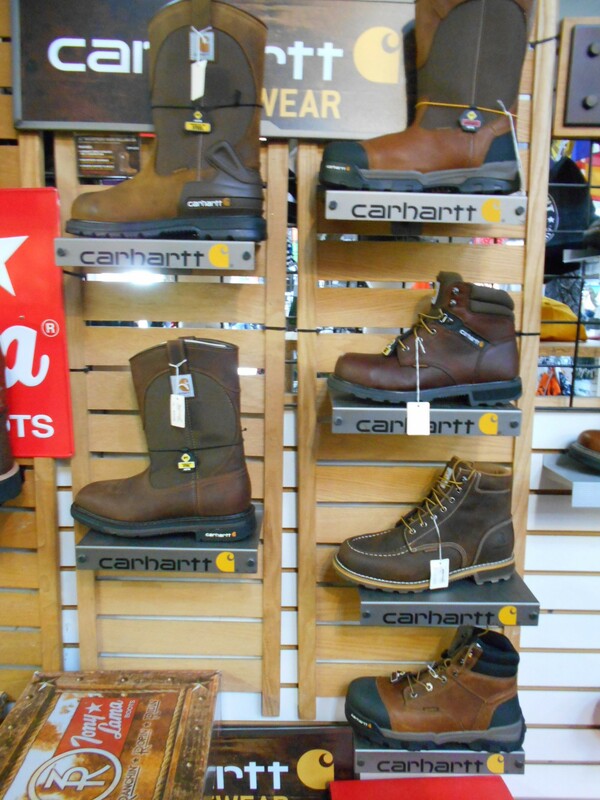 Shop our collection of men’s work boots, and find your new go-to work footwear. 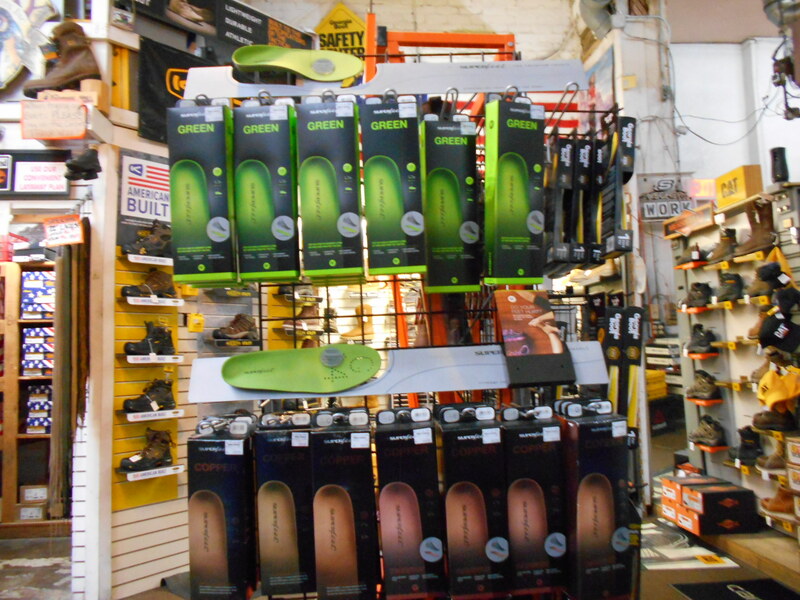 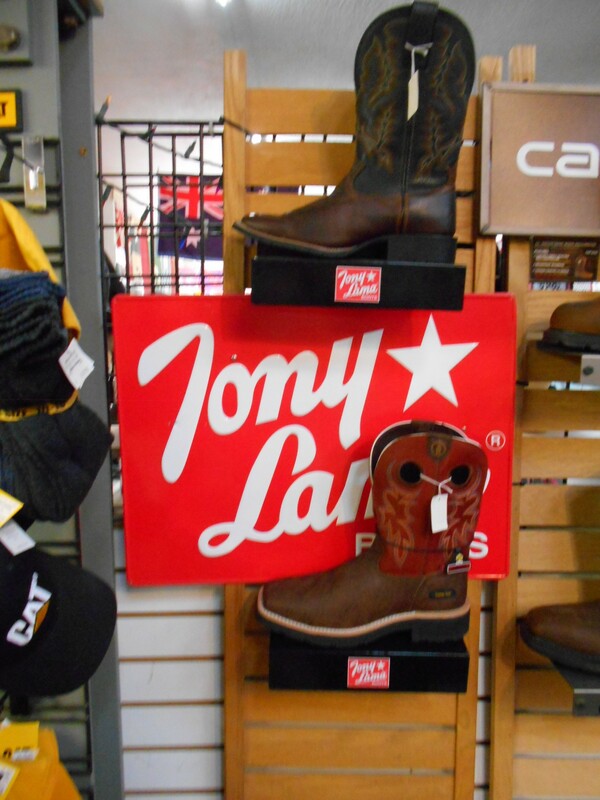 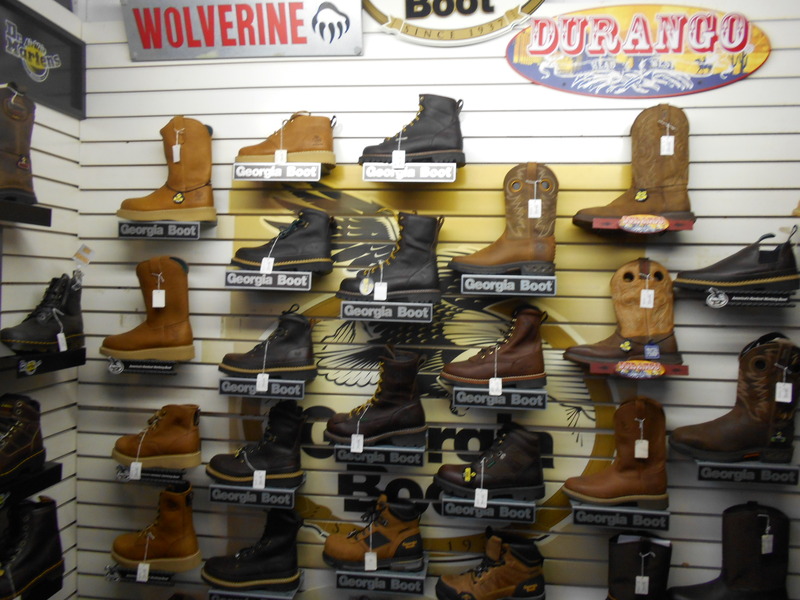 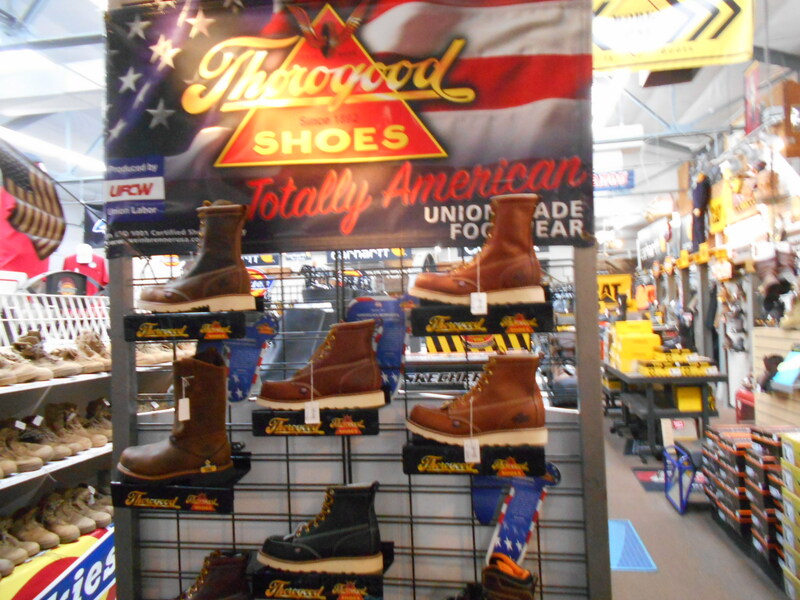 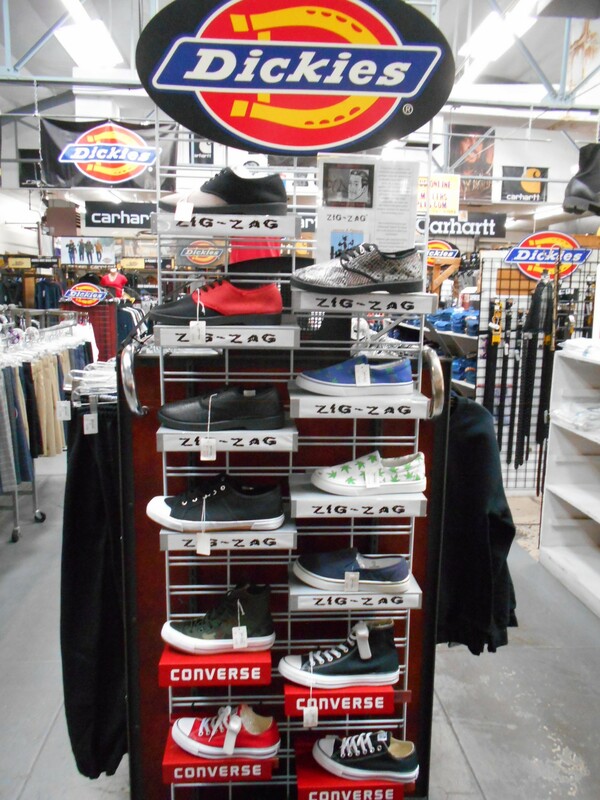 Keene, Georgia Boot, Thorogood, Danner, Cat, Merrell, Workzone, Tony Lama, Swat, Bates, Reebok, Converse, Carolina, Whites, Hawthorne, Wolverine, Carhartt, Sketchers, Tactical Research, Rocky, and many more!